Discipleship Clutches are the smallest gathering of KCN (3-10 people), designed specifically to prepare disciples for kingdom advancement. KCN has its own discipleship curriculum, created with the Kona Coast specifically in mind, which has a double focus: 1) Growth in the Spirit in the company and accountability of trustworthy fellow-disciples, and 2) the multiplication of more disciples, which is the extension of ones own faithfulness. 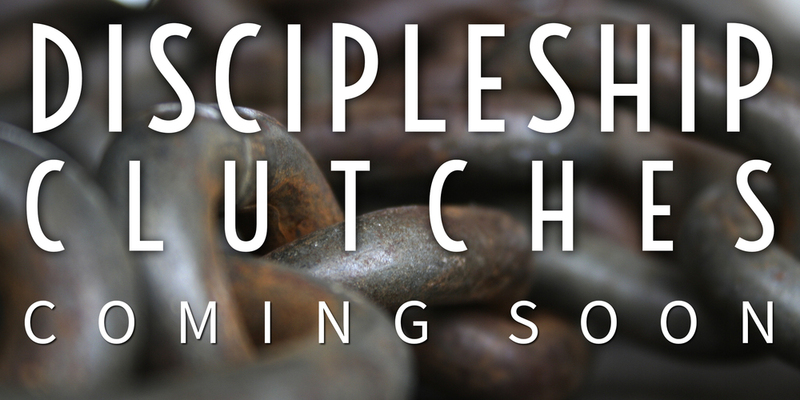 To participate in a Discipleship Clutch for a year is the single best way to prepare to be a discipler to the next generation of Christ-followers. If you're interested in a one-year discipleship training, simply click the NAME or PICTURE of the Clutch leader and send them a message. Sean and Christina desire Missiona: Kona Coast to thrive and to be active participants in the expansion of God's Kingdom. The single best way to have an impact like this is through transformative discipling relationships. 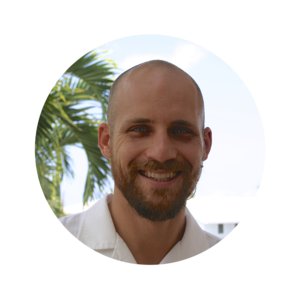 Sean is convicted (and convinced) that this will happen in mentoring relationships with young men and Discipleship Clutches with other couples. Their first clutch will begin in the Fall or Winter of 2014. Click their names and submit a form if you have interest in a clutch in North Kona. Polima is excited about starting her Discipleship Clutch for the same reason she loved being in one: personal transformation and growing healthy relationships. She is looking to begin her Clutch in the Summer 2014 (though she would like to start it earlier!). Click her name and submit a form if you have interest in an all-female clutch in North Kona.